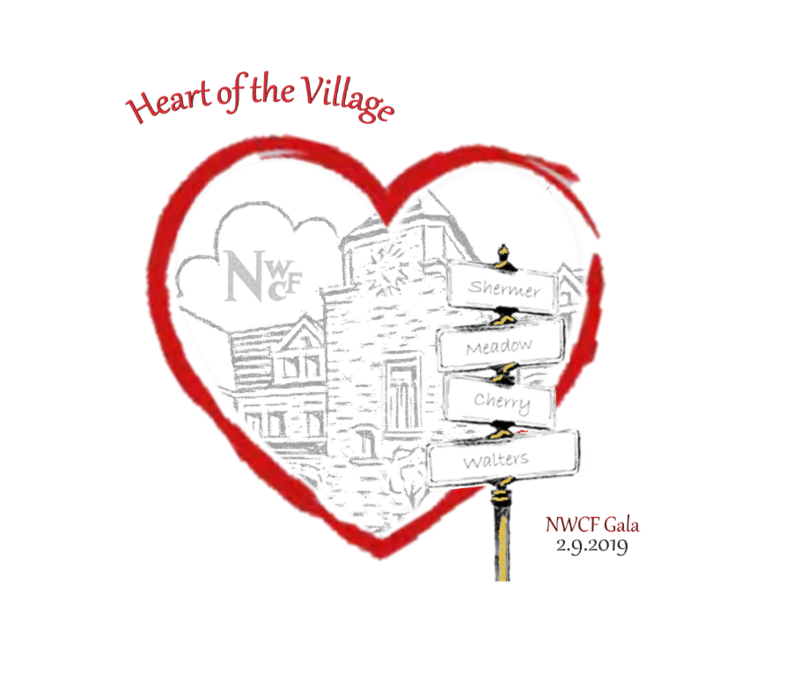 This year’s "Heart of the Village" Gala will be held on February 9th at Mission Hills Country Club. This formal event (black tie optional) is not to be missed! Read more about the event below and then complete your RSVP Process by clicking RSVP at the bottom. Ticket Pricing: Remember, all active and new members must purchase two tickets or make a tax-deductible donation of $300. Late fee of $20 per ticket ($40 obligation) will apply after January 10th. Late payments received after January 24, 2019 will be processed as Non-attendee Obligations and you may request to be added to the Waitlist. If you determine that you cannot attend after purchasing your tickets, your purchases can be converted to the full $300 tax-deductible donation if notification is given by January 10th (the regular price deadline). If notification is given after January 10th, your donation amount will exclude the cost of attendance and you are encouraged to give your tickets to a friend. Please direct any questions to your event chairs Mary Anne Flanagan and Jessica Deming. Check payment is accepted, but you must complete the online RSVP process regardless of payment method. After submission, those who wish to pay by check will receive an invoice by email with payment instructions. Late fees will be assessed based on postmark date. About our Benefit Sponsors: We are very fortunate to be surrounded by both generous residents and businesses. You’ll have an opportunity to learn even more about our Benefit Sponsors in upcoming newsletter and social media articles.